Episode 59: See You In Court! by What The Health? 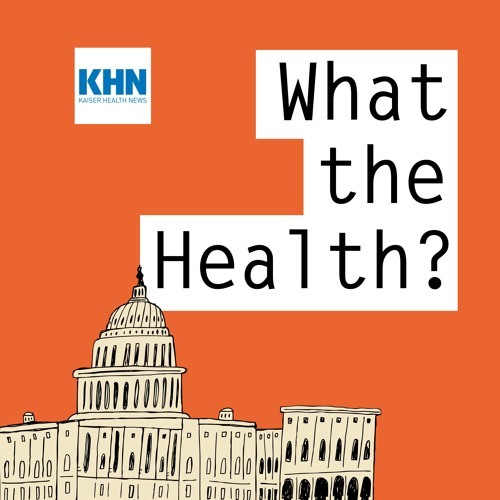 In this episode of KHN’s “What the Health?” Julie Rovner of Kaiser Health News, Alice Ollstein of Talking Points Memo, Margot Sanger-Katz of The New York Times and Kimberly Leonard of the Washington Examiner talk about a spate of lawsuits involving the Affordable Care Act, as well as the latest in state and federal efforts regarding the Medicaid program for the poor. Plus, for extra credit, the panelists recommend their favorite health stories of the week. The current bills in the House and Senate have provisions for negotiating rates with providers at the table. You are missing the savings that come through eliminated bureaucracy. we're already paying enough to maintain current pay rates and cover everyone. 2 dozen studies have shown this. no salaries need to be cut except extremely overpriced specialist fees like Ortho surgeons. Download Episode 59: See You In Court! Users who like Episode 59: See You In Court! Users who reposted Episode 59: See You In Court! Playlists containing Episode 59: See You In Court! More tracks like Episode 59: See You In Court!